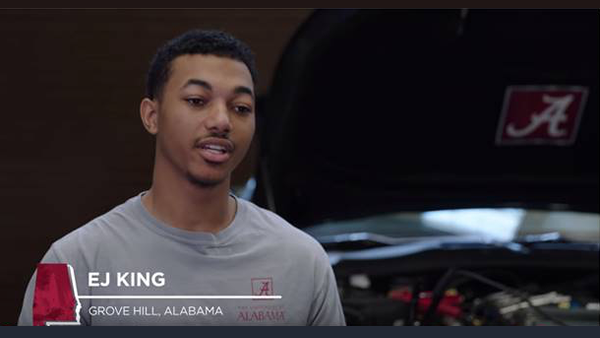 A Rural Health Scholar from a small high school in Grove Hill, Alabama, EJ fell in love with the size of the University and the diversity in the student body. 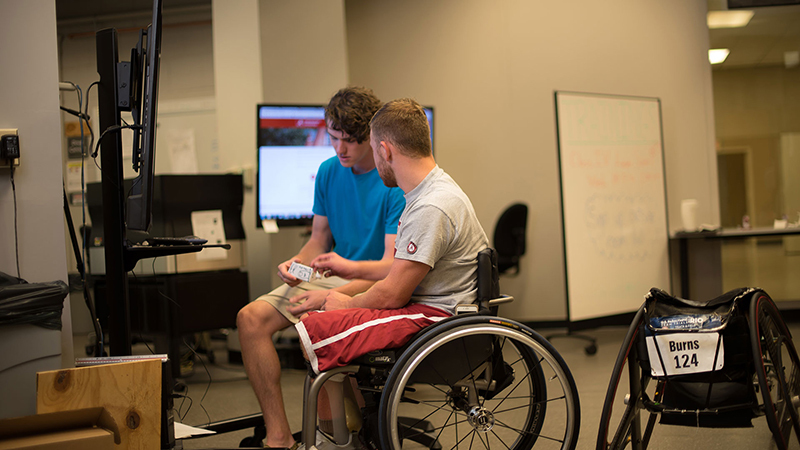 The University has launched an accessibility initiative to provide our technology users, including those with disabilities, a functional and accessible technology experience with our web presence and our instructional and emerging technologies. The University of Alabama has adopted an Action Plan to enhance the University’s ability to prevent and respond to discrimination based on race or national origin, characteristics that are protected by federal civil rights laws, and to further the University’s progress in increasing diversity in its fraternity and sorority system. Goal 3 of UA's Strategic Plan is dedicated to enriching UA's learning and work environment by providing an accepting, inclusive community that attracts and supports a diverse faculty, staff and student body. Here are some quick facts on how UA's meeting this goal. UA has produced 1,695 active diversity efforts in the last 5 years. UA has over 70 different student organizations which have diversity and inclusion as a focus. Fall 2017 had an enrollment of 7,639 minority students (19.8% of total enrollment). 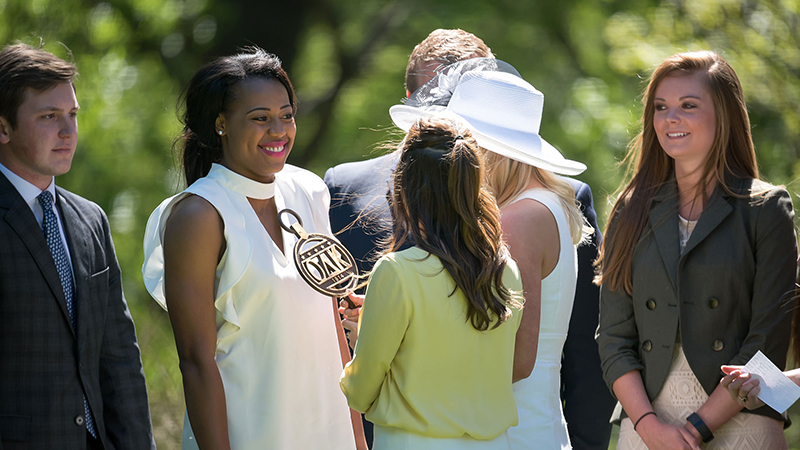 Over one-third of UA's undergraduate curriculum (36%, 1083 courses) is diversity-related. 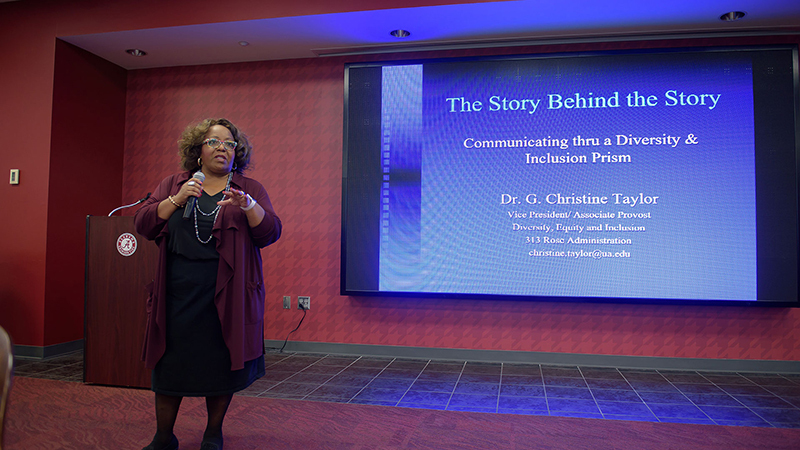 Dr. G. Christine Taylor joined The University of Alabama as vice president and associate provost for diversity, equity and inclusion in August. 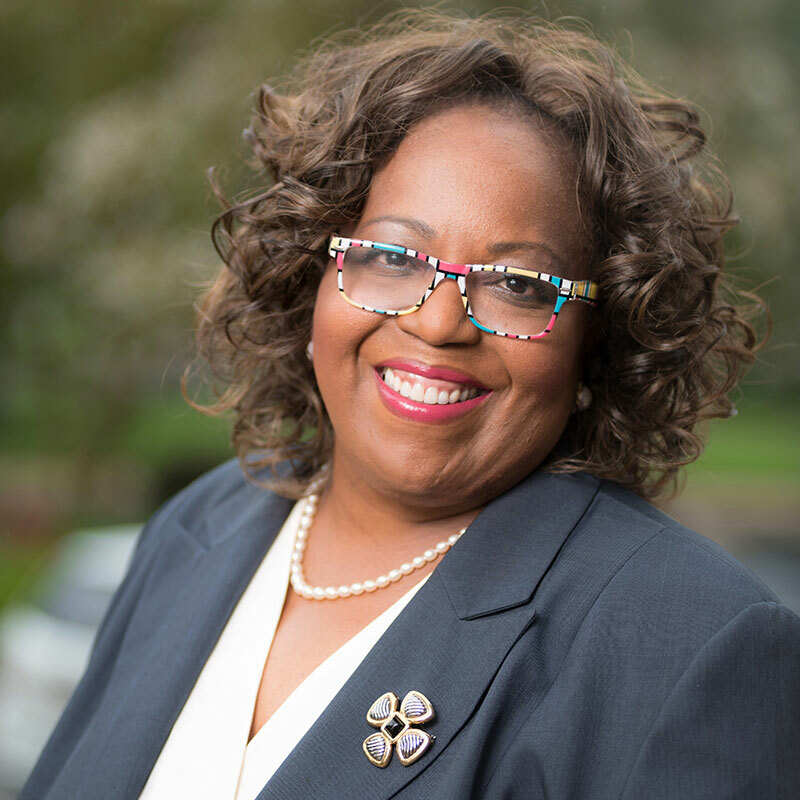 In this role, Taylor provides leadership for the University to build on its core principles of inclusiveness in learning environments, programs, workforce and strategic partnerships.